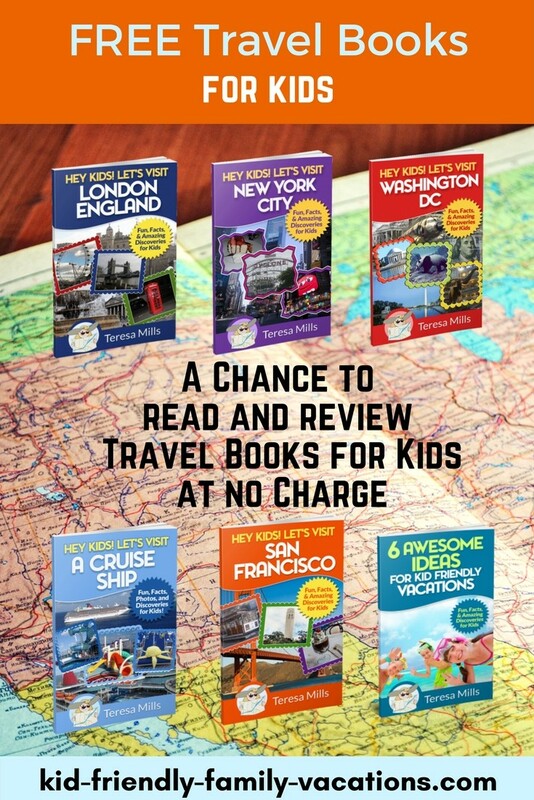 The Washington DC Metro System, just like the New York City subway system deserves a page on this website simply because, in our opinion, this is the easiest and most budget-conscience way to get around Washington DC on your family vacations travel. We always try to stay in an outlying area close to a Metro System stop. 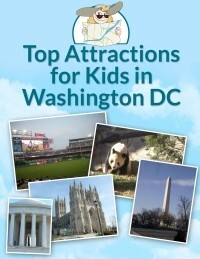 Our favorite place to stay is in Arlington close to the King Street Metro stop. 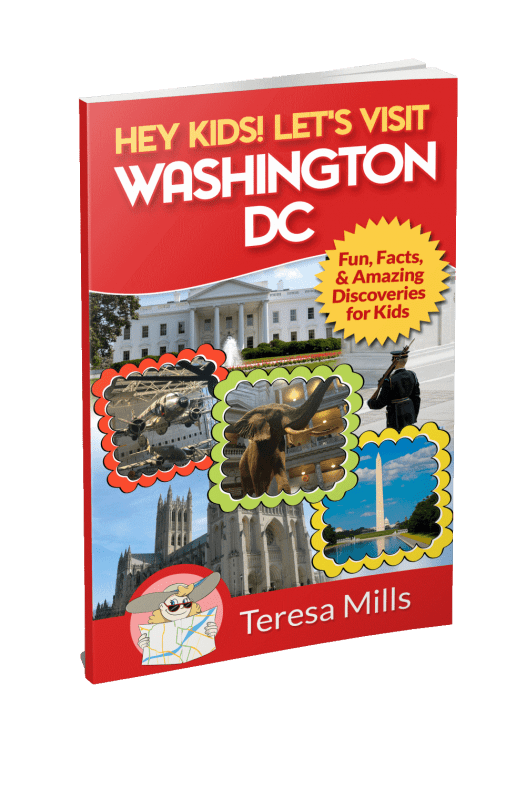 A Washington DC Metro Map is available from any area hotel, and is readily available at the metro stops. 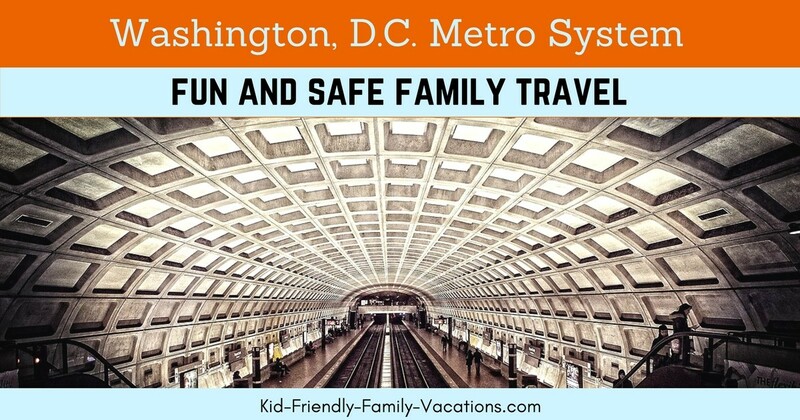 The Metro System offers fares between stations for simple one stop traveling, or the Metro Pass which allows unlimited rides on the Metro after 9:30 AM on the day of the purchase. 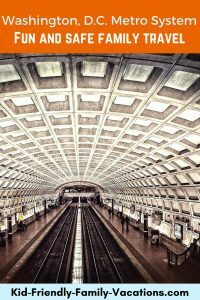 If you are going more than two places throughout the town, purchase theMetroRail SmartTrip card. 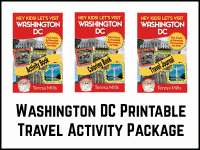 Get a copy of the Washington DC Metro Map, and make sure that you know where you are going. Make sure you know the metro stop you need. Keep up with everyone, and make sure that the children know which stop you are getting off the train.